As a leader in the local freight forwarding sector, GIFF has presciently made outreach a cornerstone of its mission to serve the local international trade community. Through its outreach programs, GIFF encourages its members to use their knowledge and skills to serve the Ghanaian Shipping Community. 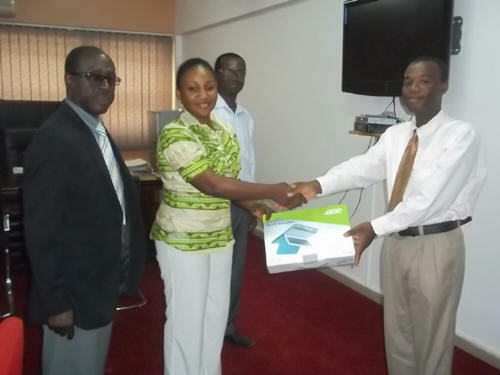 GIFF outreach programs help to teach shippers how best to utilize the services of Ghanaian freight forwarders. They help the public understand the important role that freight forwarders play in the country's international trade.The Institute carries out outreach programs through the district durbars and special stakeholder fora held whenever matters of particular concern are identified.